Wagashi is the name of traditional Japanese sweets, which are an essential part of both everyday life and important events and holidays. 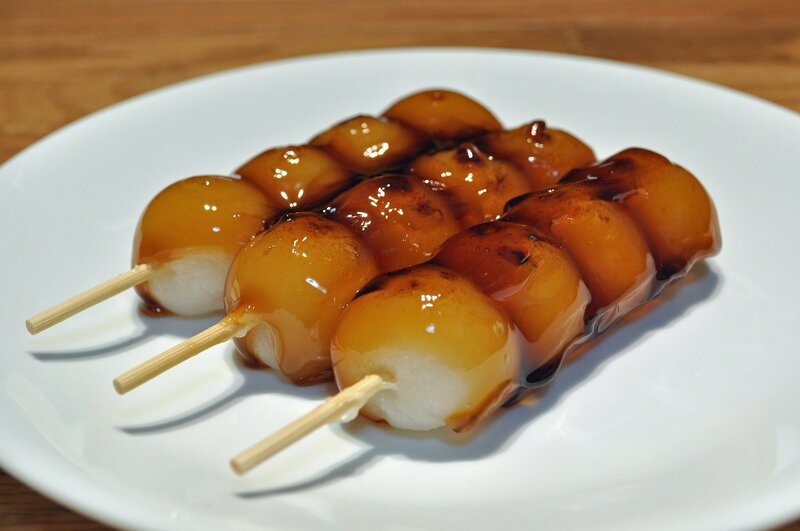 Wagashi appears in countless forms, from cherry-shaped sweets to sweet dango dumplings on skewer. 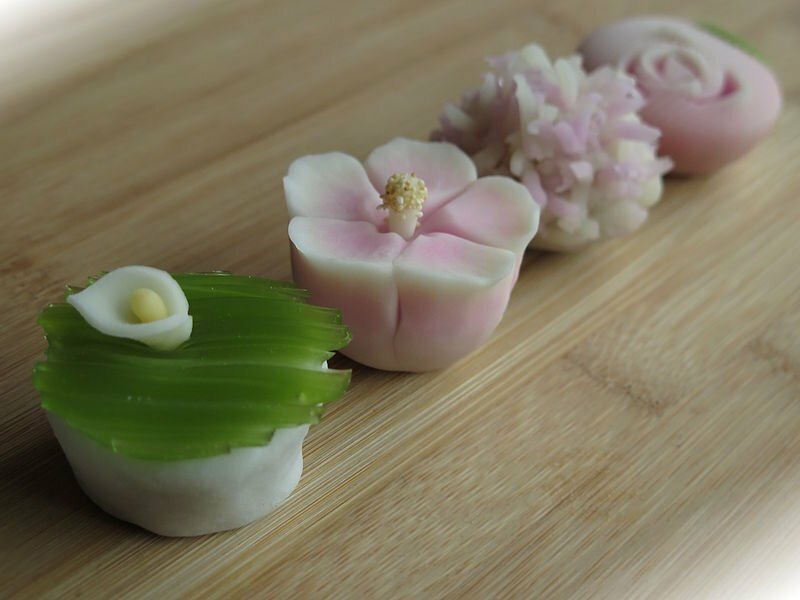 We can distinguish two basic types of Wagashi: everyday and formal, which is served during the Japanese tea ceremony and other special occasions. 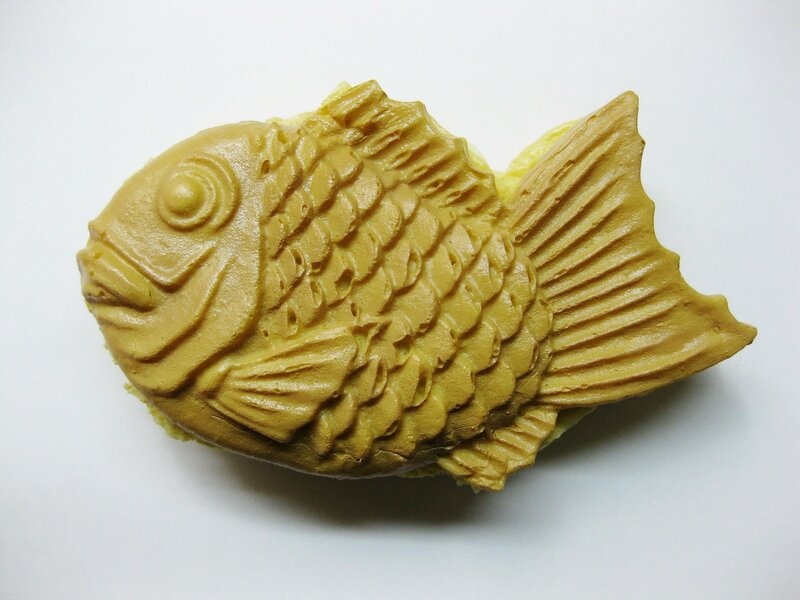 Formal Wagashi have an unique taste and appearance. Wagashi has undergone a series of changes to become what it is today. The first sweets were brought to Japan by the Chinese missions in 8th century. 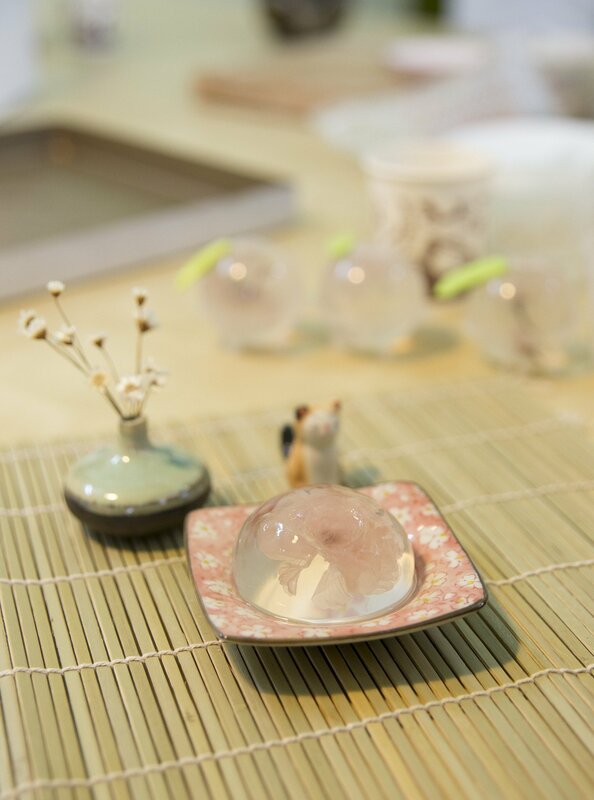 Based on the ingredients and methods of making Chinese sweets, the first variant of Wagashi was created. Since sugar was not known at that time, they were sweetened with boiled vines extract. In the 12th century, the Japanese for the first time became acquainted with the tea ceremony, which was also initiated by the Chinese. It also influenced the development of traditional Japanese sweets. 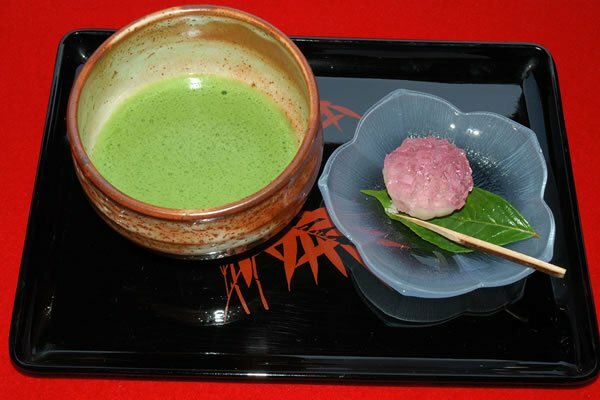 In the 11th century, an unique Japanese tea ceremony developed, during which new types of Wagashi were served, they became more colorful and elegant. They were small, exquisite works of art depicting seasonal motifs. Everyday Wagashi are often dumplings made of rice flour, such as: dango, daifuku, mochi with various fillings and toppings. As they mainly consist of flour, they harden quickly and they are called morning sweets. They’re made in the morning to be eaten the same day. 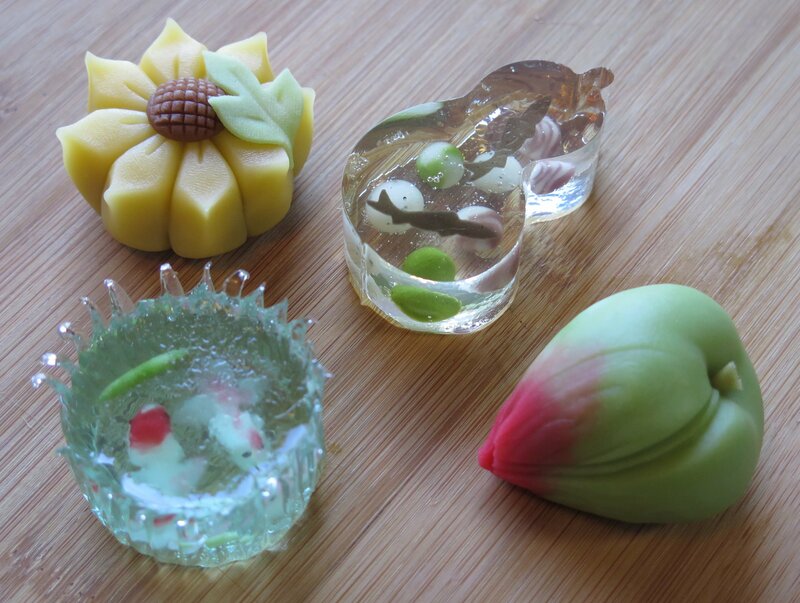 Wagashi are usually made of 3 basic ingredients and they are all natural. The first of these are grains, especially rice. From the type of rice depends the texture of Wagashi, the degree and method of milling is also important. The next ingredient is sugar, and at least five types of sugar are used in Wagashi. They are very carefully selected to get the desired sweetness and aroma of sweets. The third ingredient are beans, which is very characteristic for both the traditional Japanese sweets called Wagashi and the more Western sweets produced in Japan. Azuki beans are especially important. First, it is boiled to soften, then sugar is added and continue to cook to produce a sweet paste. 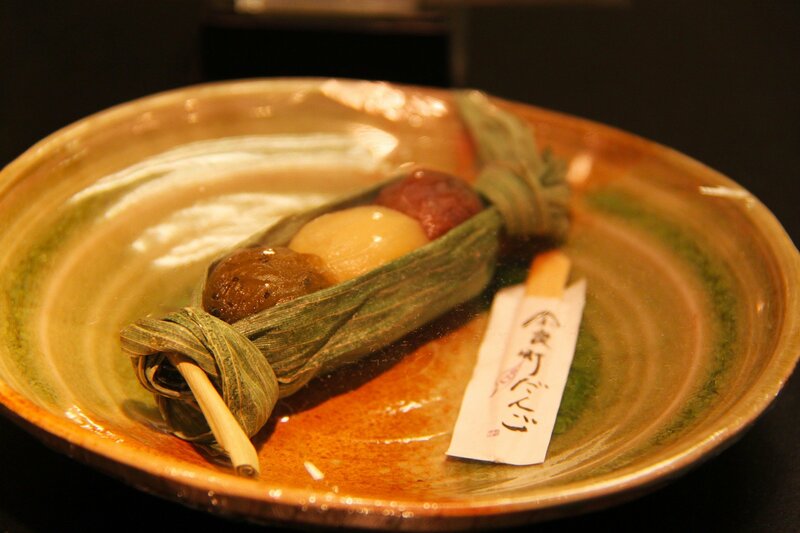 Red or white bean paste is a trademark of Wagashi. These three ingredients allow you to create an endless variety of Wagashi. Wagashi are a reflection of Japanese admiration for particular seasons and natural products, fragrances and colors characteristic of them. 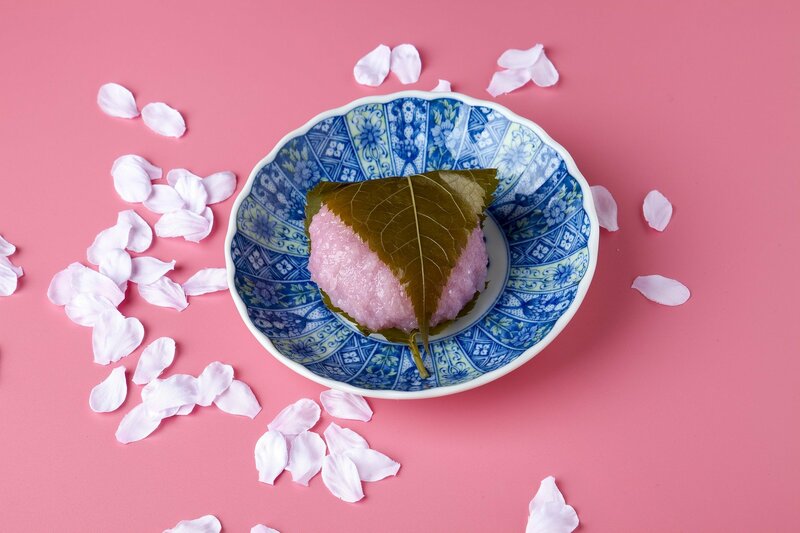 In the spring, Wagashi will take the form of colorful flowers, such as cherry blossoms, and in the summer the jelly will be shaped into a refreshing, flowing water. The Japanese sense of beauty and appreciation of the seasons are embodied in these exquisite sweets.